The most recent example (today) I saw was a guy asking about “trying macro” and 10 people jumped on with the “Sony 90mm is amazing”. Of course it’s #%*&$ amazing, for the price I’d be shocked if it wasn’t but for someone “trying macro” there are so many more practical options you could go to before getting to the G Master, the Sony 50mm, extension rings, manual focus lenses with adapters, the Sigma Art 70mm. 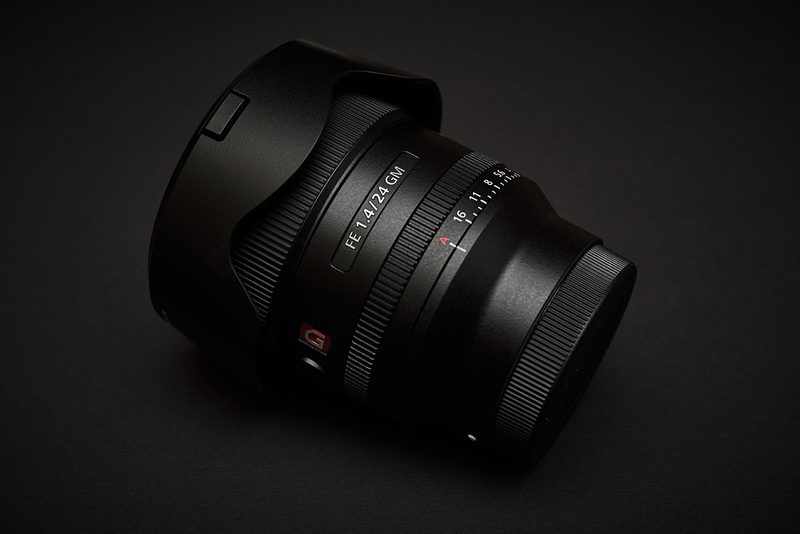 It makes absolutely zero sense to be proposing the 90mm to a first-time macro user. If the post was something along the lines of “Hi, I shoot food professionally and I’ve switched to Sony, what would you recommend?” I could understand, the 90mm would make perfect sense, but when the person is asking “Is it worth having 1:1 or is 1:2 okay?” then that pretty much rules out an experienced professional macro shooter. It’s something I never saw with Fujifilm. Even with the APS-C sized sensor, users seemed happy to recommend and purchase the Fujicrons, the cheaper f/2 range of lenses which are an f/3 equivalent on full frame, but Sony users seem to be sharpness and DOF Nazi’s. It’s no wonder that Sony can sell their bodies for so cheap, the user base is pushing people into buying the most expensive lens possible, irrespective of their skill level or type of photography. If I was a new user looking at getting into photography And listening to the advice of other Sony users, I’d have a lineup of G master lenses that cost $20,000. Just like you don’t need a $10,000 piano to learn to play music, you don’t need a $2,000 lens to learn photography. The big problem with expensive lenses, is they are also large and heavy. That means you are less likely to take them with you because of the weight. When you propose a $2,500 lens to a user without asking their skill, requirements, and budgets, you give a fairly good indication of your skill level (or lack thereof) and why you probably aren’t the right person to be giving advice. You don’t need the best lenses. More often than not, you’ll be pixel peeping to see the difference – the difference between a $5000 Zeiss and a $2000 Sony is almost indistinguishable unless you zoom to 100% and the same applies to a lot of the other lenses. Save your money and use it on a photography tour to a country you haven’t been to yet. It will probably give you fast better photographs and a more enjoyable experience. Don’t be scared of non-Sony branded lenses. I see people complain about AF speed on Sigma ART 50mm when in reality, the only time these lenses suffer from sub-par performance is low light or video. A lot of these statements are outdated (the performance with the Canon-Sony converter wasn’t always great). The Tamron 28-75 is amazing, the Samyang’s are pretty decent. So what the hell are you shooting that you need lightning fast AF speed and razor-sharp AF on a 35 or 50mm lens in low light? Ghosts? My Sigma ART 135mm is impeccable. It’s not perfect, but I get about 5 misses out of 100 shots. 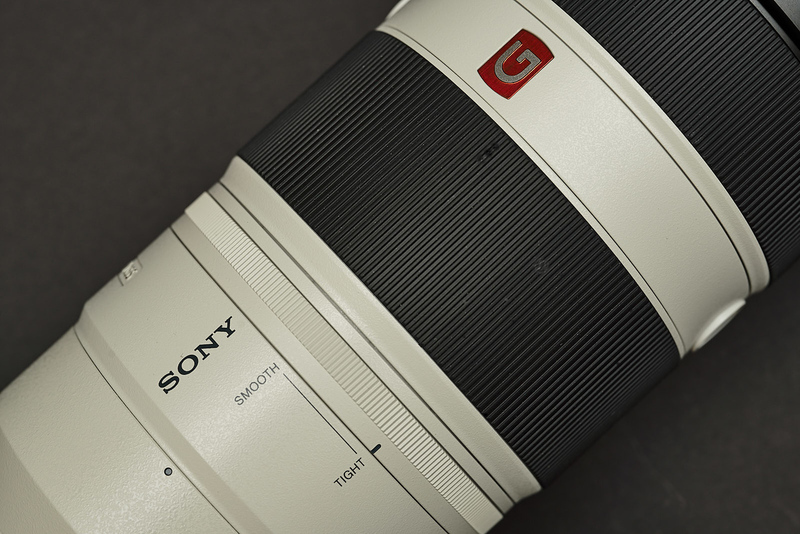 How many times do you hear people pushing the Sony 90mm over the Sigma Art 70mm? Have you seen how sharp the Sigma is? So why the hell is a part-time, trying macro for the first time user going to need a professional grade 90mm G Master? Is it Sony’s fault? In some respects yes, it’s still missing a mid-tier set of offering for many of the lenses, and for some obscure reason, Sony users still think you should only buy Sony lenses for your Sony camera. The Sony 85mm f/1.8 is the kind of lens I’m talking about, it’s the almost perfect lens that hits the mark for the majority of users looking for close to pro-grade performance in a lens for less than half the cost and a loss of about 1 stop, but other than a handful of lenses, Sony hasn’t provided many alternatives to the pro lenses, or some are simply substandard performers like the 24-70mm f/4. I’m not saying the Sony lenses are bad, and I’m not saying don’t buy them. The G Masters and Zeiss lenses are incredible, I have the 16-35mm, the 100-400, the 24mm f/1.4 to name a few. But, when a mum or dad is looking for a lens to take photos of her baby and she doesn’t know how to get out of auto, they don’t need to have a $2000 lens to do it. Yes, they might have a full frame, but an A7 which is still on sale, sells for under a $1000 so it’s lowered the bar for full frame. People have been learning photography with kit lenses for years, and until their skills improve, all they will get is very sharp badly composed photos, which to be honest, isn’t going to make much difference when they are posting them to Facebook.